* CELC employs only qualified and experienced native English teachers. * Excellent teaching and learning environment. Opportunities to mix with Irish teenagers during afternoon activities. Columbus English Language College (CELC) specialises in providing programmes and courses for international teenage and junior learners during the month of June, July and August. 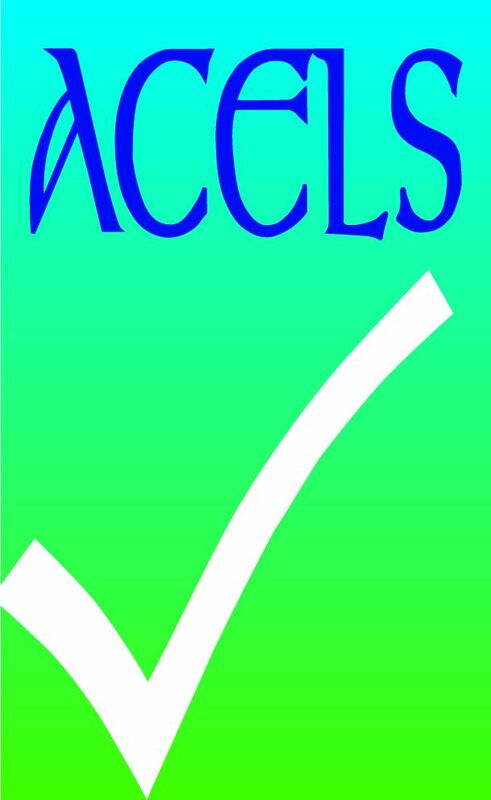 Our English Language College is ACELS (Irish Department of Education & Skills) approved and is located at Avila in Donnybrook, Dublin 4, Ireland. We provide the highest quality courses for all students by employing highly qualified and vibrant teachers who adopt current and relevant methods of teaching English. Our Summer Programme includes morning classes in English combined with an array of afternoon and evening activities, tours and excursions. International students attending Columbus English Language College have the distinct advantage of attending specialist afternoon classes in Drama, Dance, Art, Film, Photography, Animation, Cookery and Sports with Irish teenage and junior students. This is a wonderful opportunity for language students to further improve their speaking skills while making new friendships with their peers from Dublin. 30, Lower Leeson Street, Dublin 2.